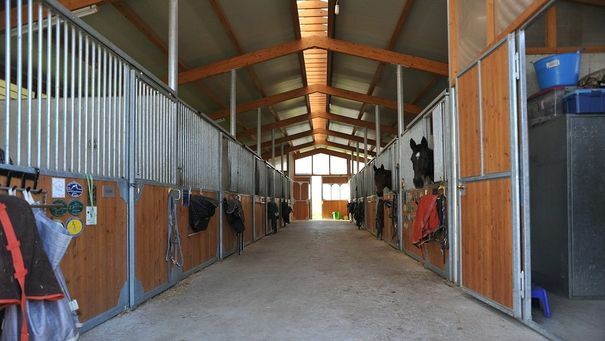 La Chaumaz, an equestrian centre in the heart of the Geneva countryside. Located out in the countryside, our equestrian centre will enable you to make the most of your horse, with extensive treks in the open air. Looking for livery near Geneva where your horse will be well looked after? Centre Hippique de la Chaumaz offers comfortable loose boxes and takes care of your horse on a daily basis. Get the best preparation for competitions! 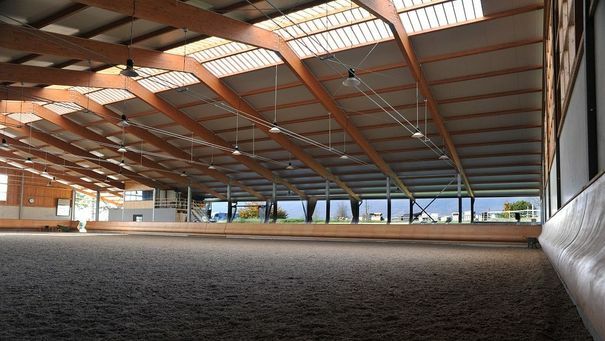 Thanks to the top-quality facilities at Centre Hippique de La Chaumaz, you'll be able to take advantage of all the support you need to devote yourself to your passion and get the best results. 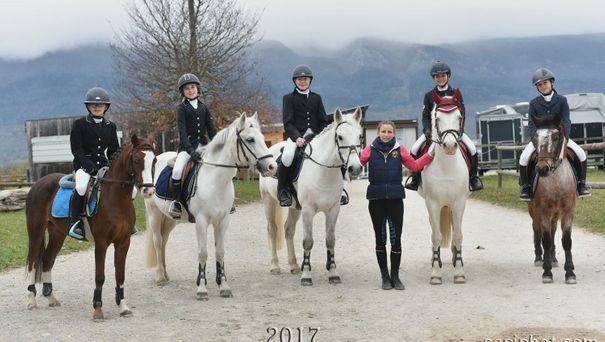 Centre Hippique de la Chaumaz gives you the option to put your horse in livery, with every comfort, in close proximity to Geneva.. In Russin, at Centre Hippique de la Chaumaz, we will encourage you to fall in love with horse riding!